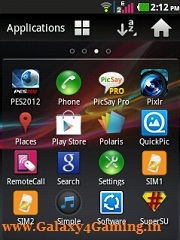 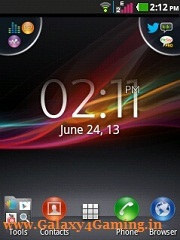 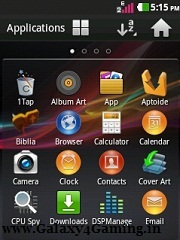 Hi Guys Presenting Xperia Z launcher for Galaxy Y. 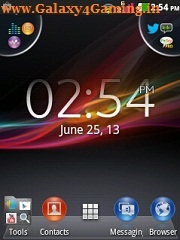 Tested it on my SGY & it works perfectly, it looks more like xperia Z with the original icons! 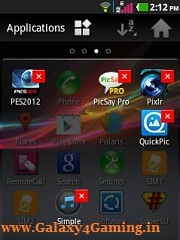 Install it via system app installer or root explorer. 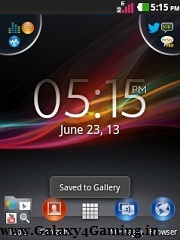 Update : V2 Some Color Icons Changed & Visual Improvements.